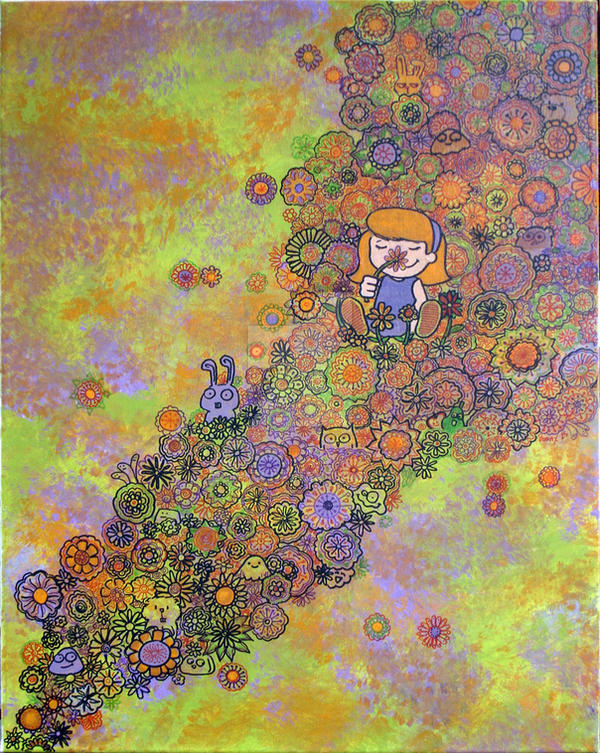 Acrylic on canvas, with various markers. 16" x 20"
Beautiful. That background is great.